The scene has been preserved for examination by the garda forensic collision investigators. GARDAÍ ARE APPEALING for witnesses after a man died following being involved in a collision with a car. 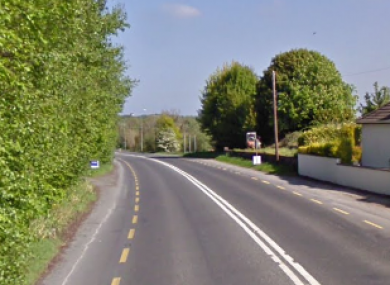 At about 1pm this afternoon, a man aged in his 40s sustained serious injuries when the motorcycle he was driving was involved in a collision with a car at Summerhill in Athlone. The man was treated by emergency services at the scene before being taken to Universal Hospital Galway. He was pronounced dead a short time later. The scene has been preserved for examination by the garda forensic collision investigators. Local traffic diversions are in place and the coroner has been notified. Anyone with information is asked to contact Clonark Garda Station on 090 6437 102 the Garda Confidential Line 1800 666 111 or any garda station. Email “Motorcyclist dies after being involved in crash with car”. Feedback on “Motorcyclist dies after being involved in crash with car”.